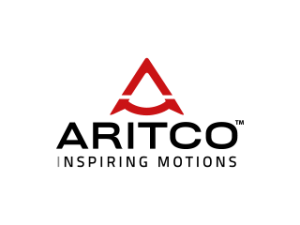 Aritco 7000 is the most popular lift among the platform lifts and is designed to fit into any environment and suit any project. 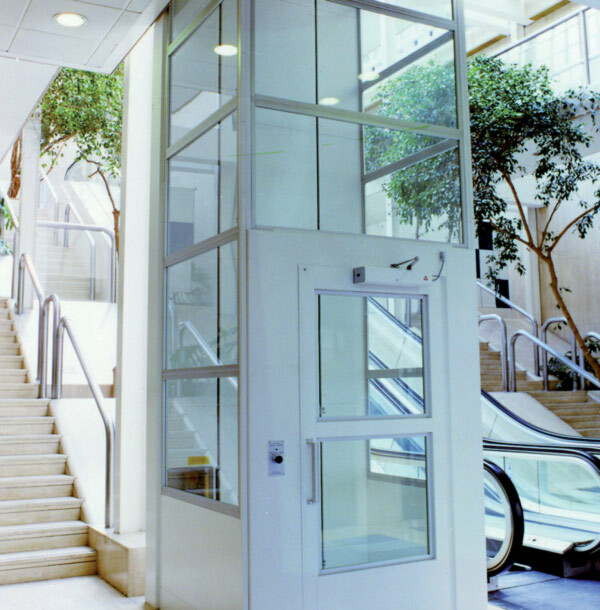 It is our most versatile platform lift, tailored to meet selected needs and tastes. You have the choice of a variety of functional features and interior/exterior design options.